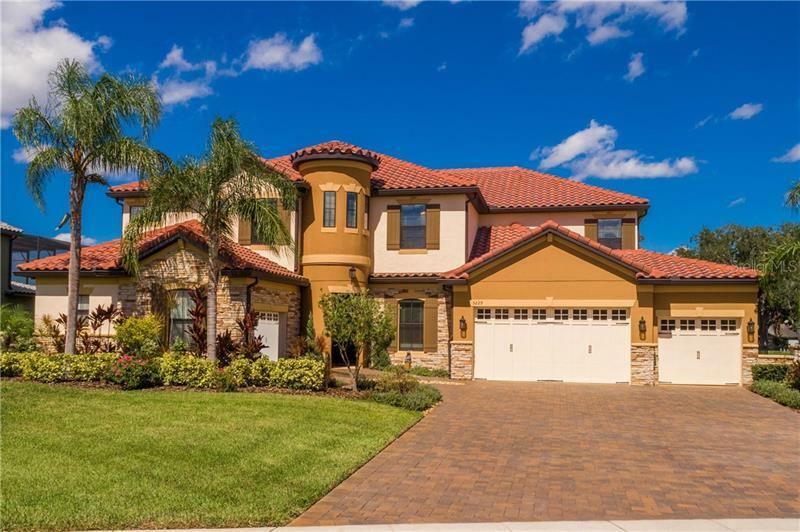 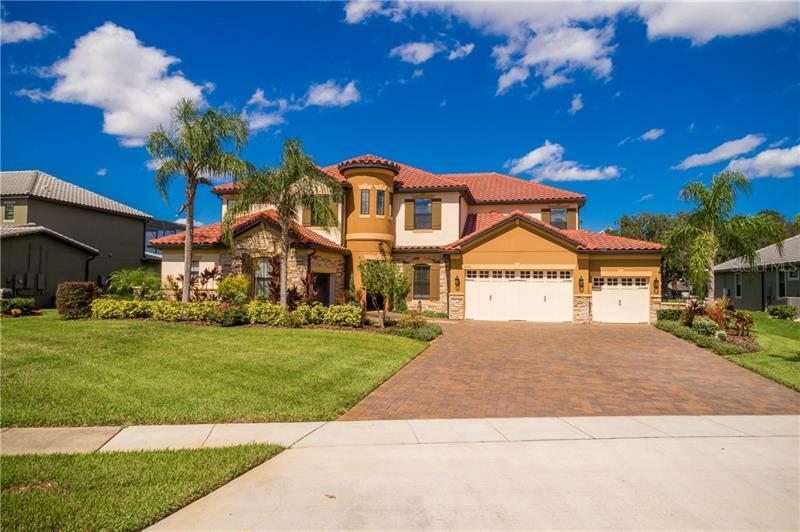 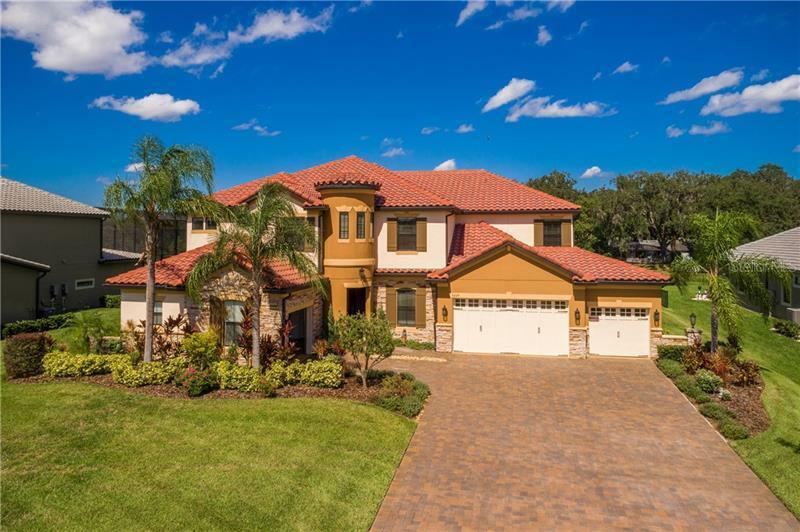 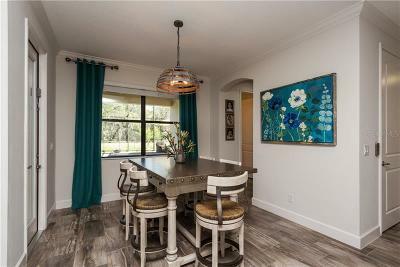 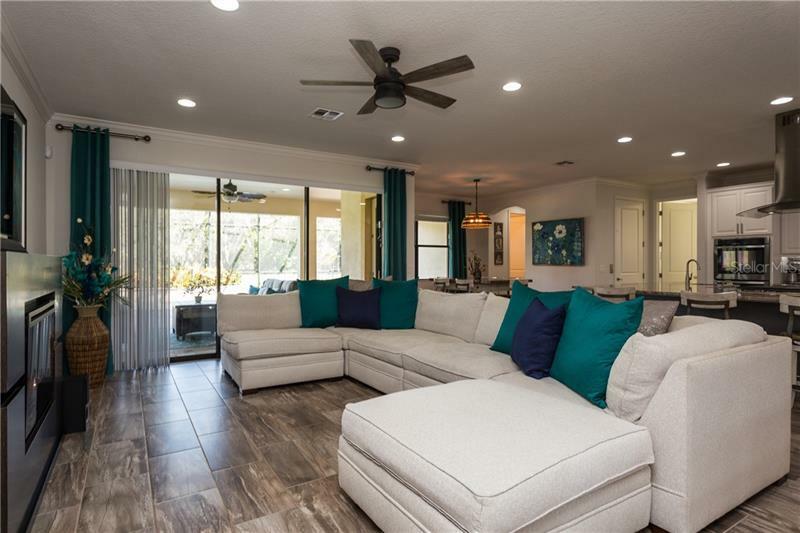 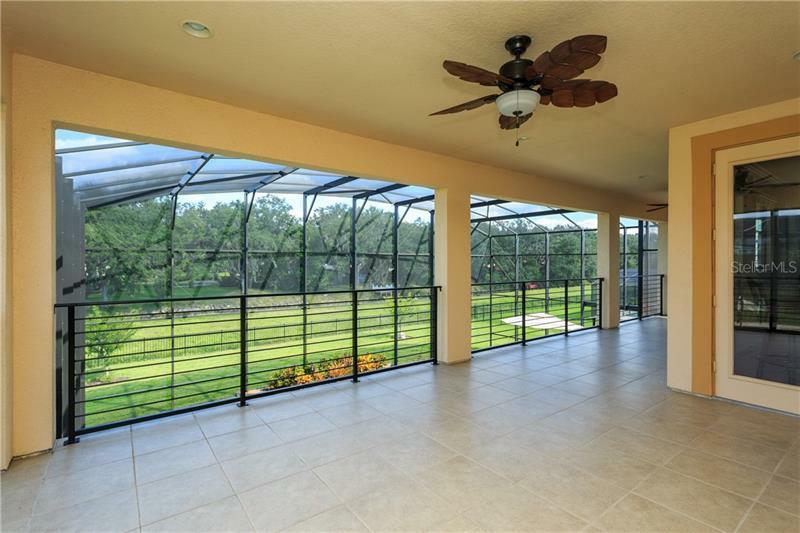 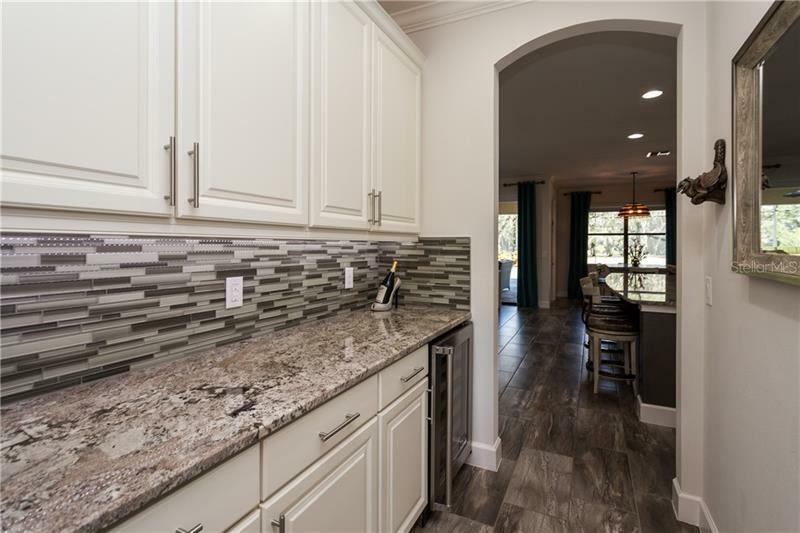 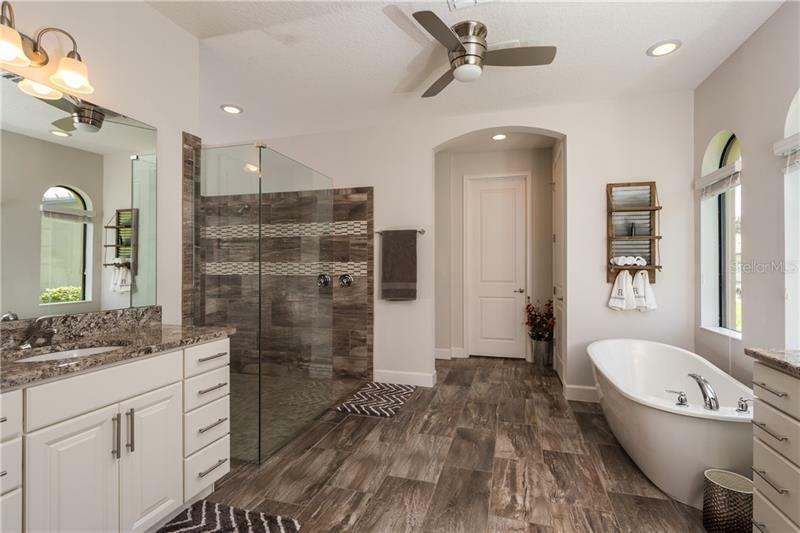 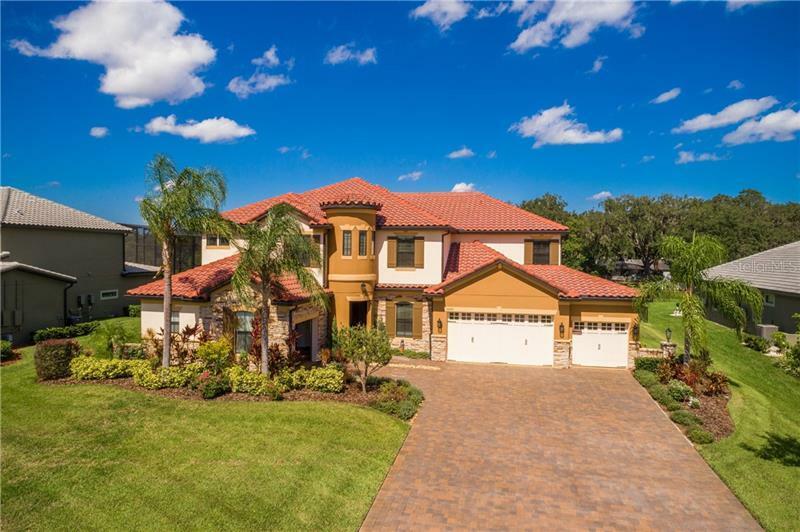 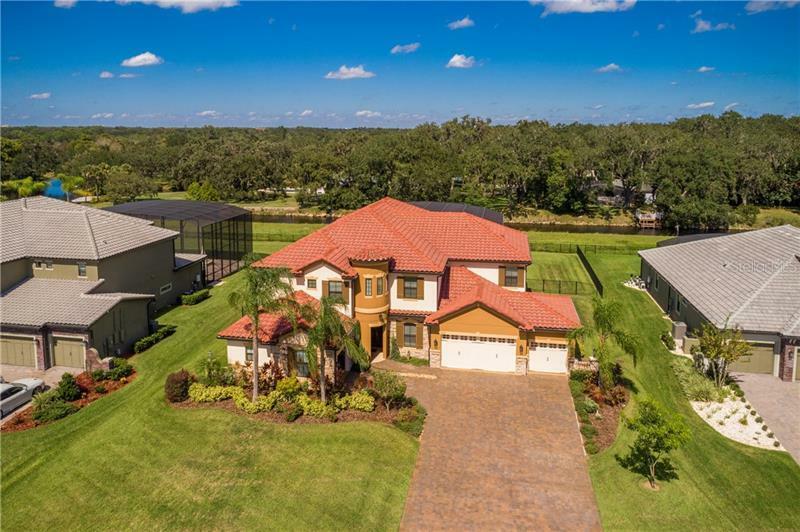 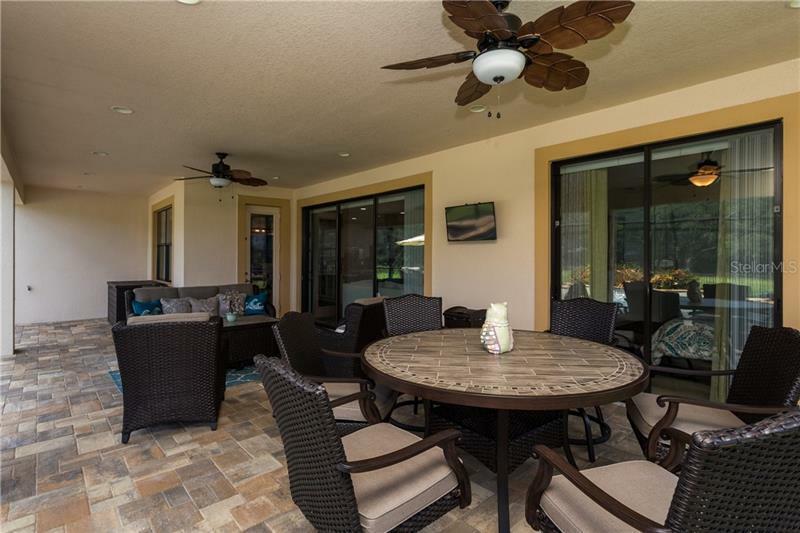 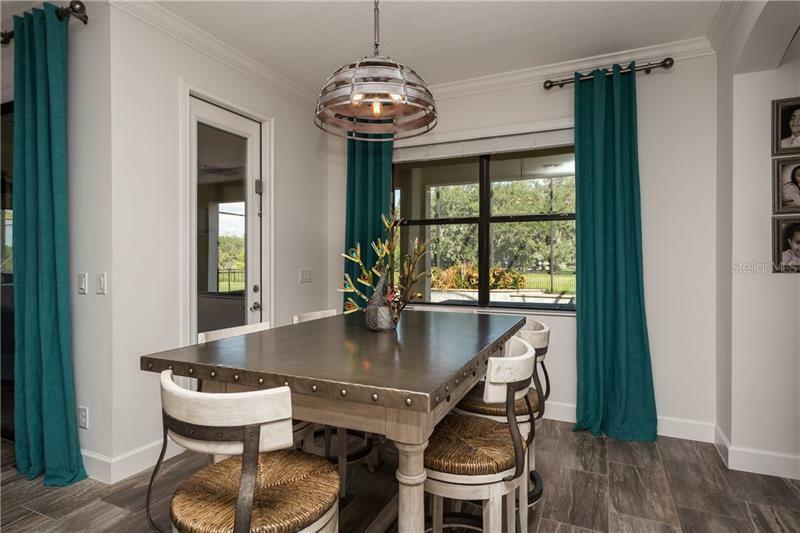 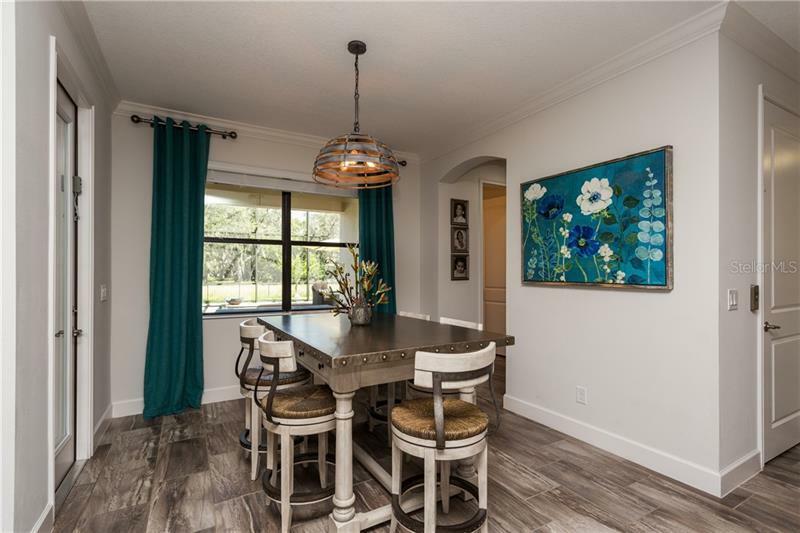 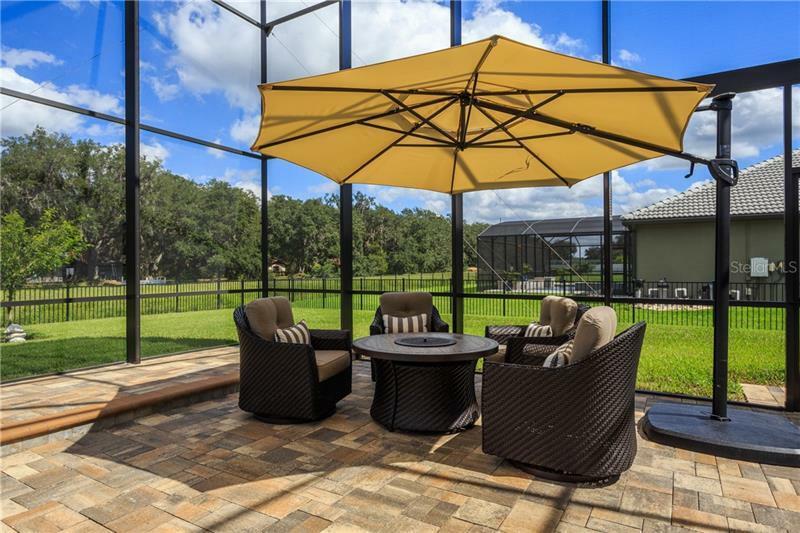 MUST SEE THIS BEAUTIFUL UNIQUE MEDITERRANEAN STYLE HOME IN THE PRIVATE GATED COMMUNITY OF WATERSIDE VISTA BORDERLINE OF LAKE NONA. 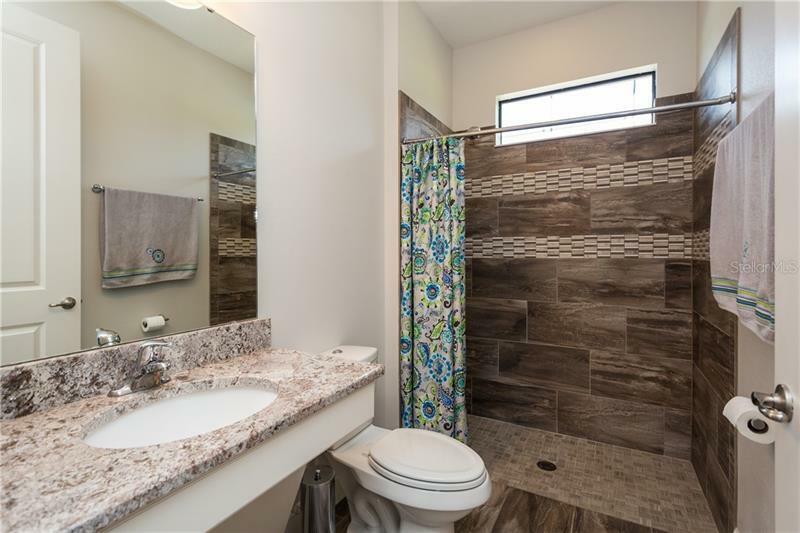 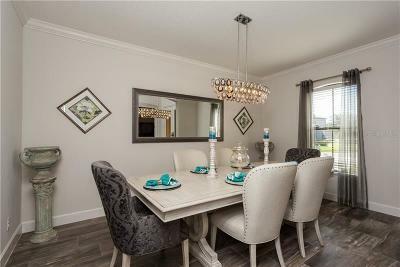 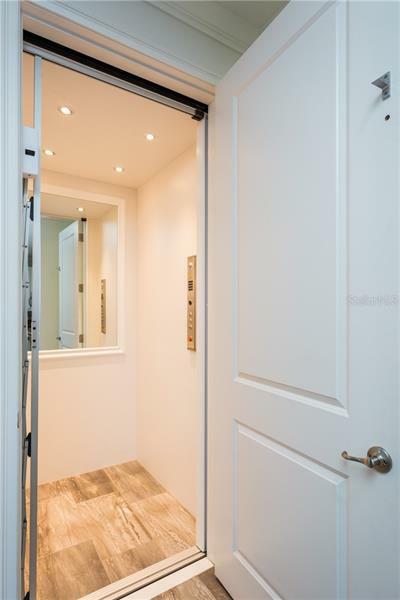 This home has many builder upgrades along with handicap accessibility and residential elevator. 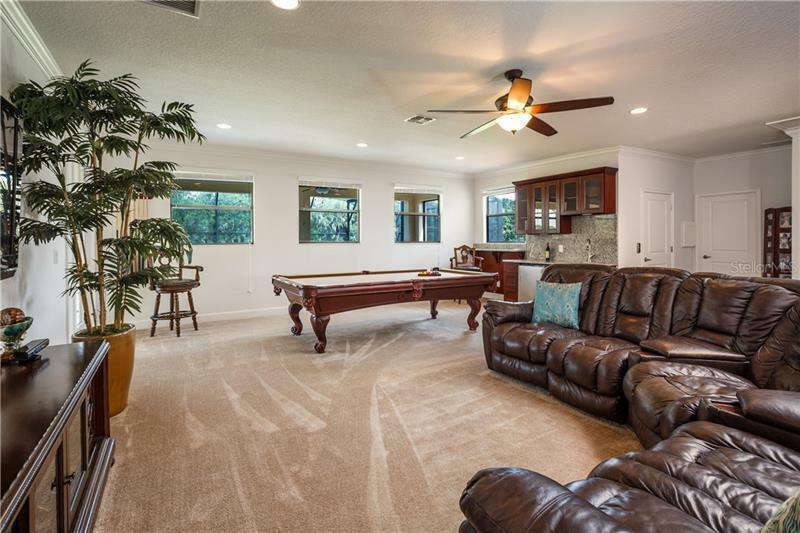 This home also features 5 car split garage. 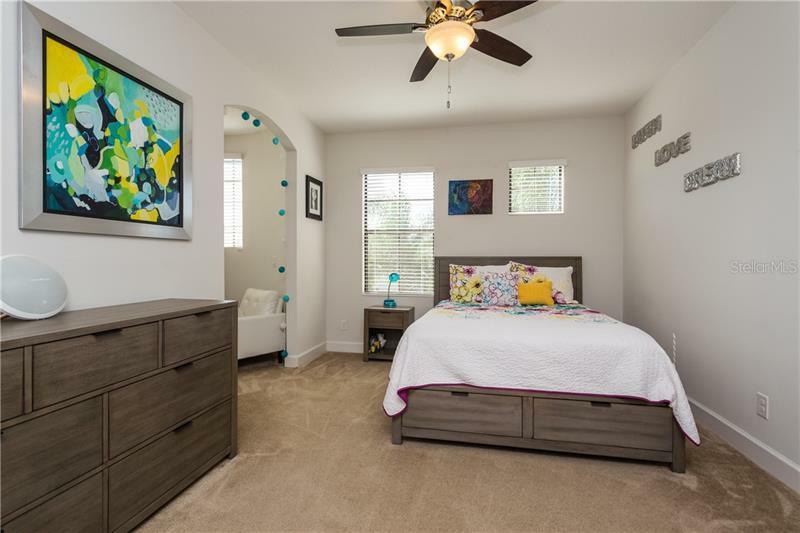 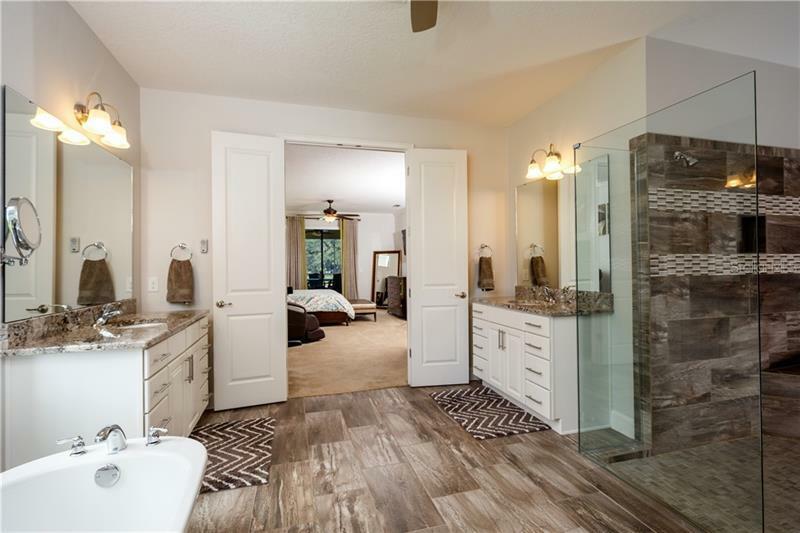 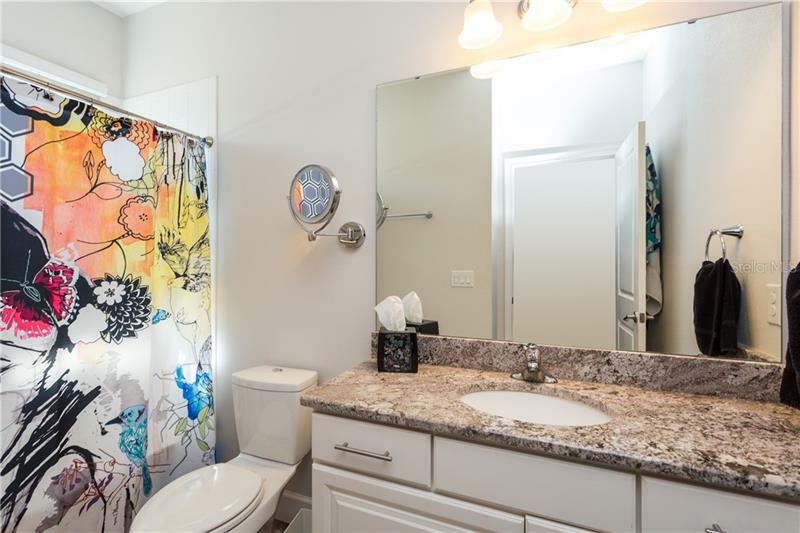 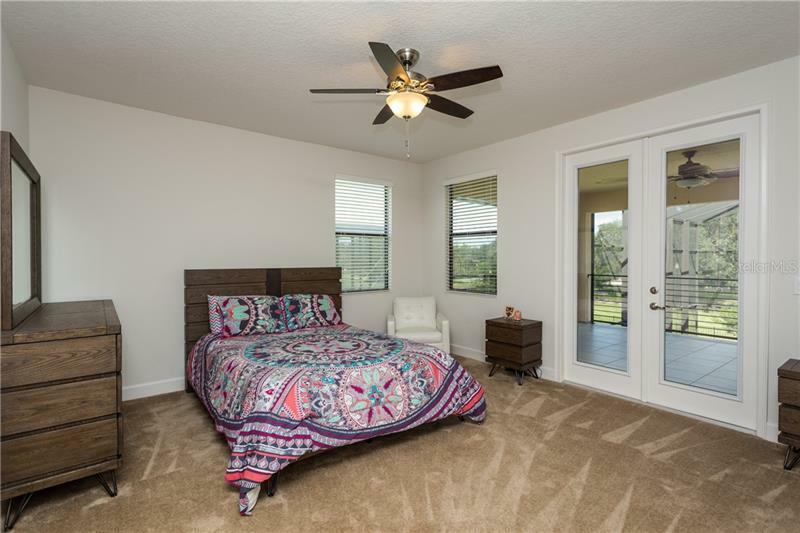 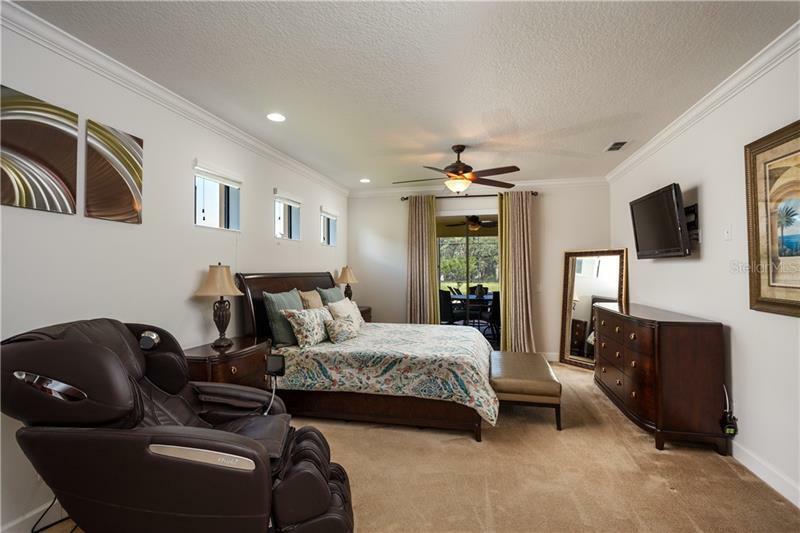 It's located just minutes away from the Lake Nona medical city, Orlando International Airport and Central FL area attractions. 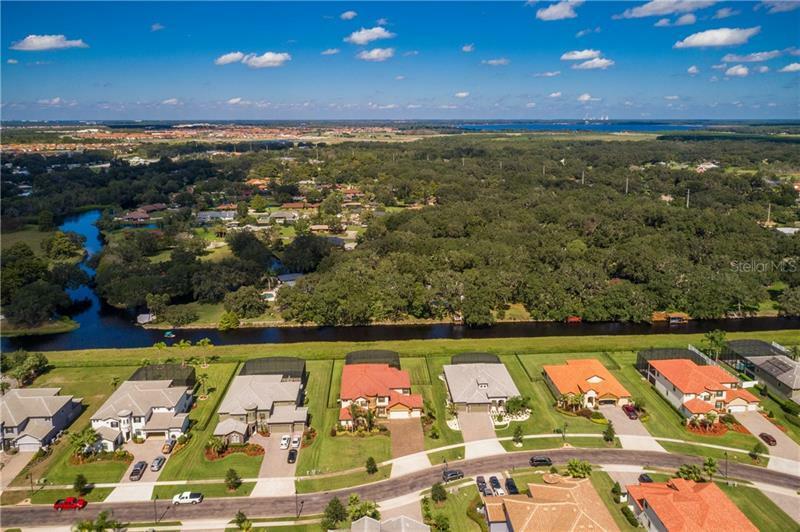 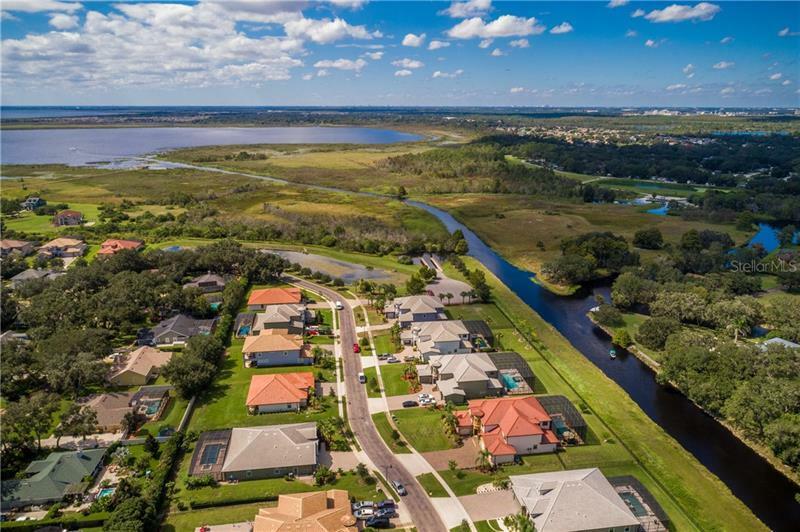 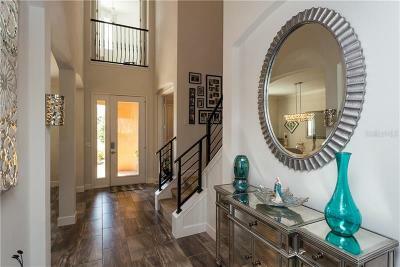 The community offers private lake access to Fells Cove, East Lake Toho, and the chain of lakes. 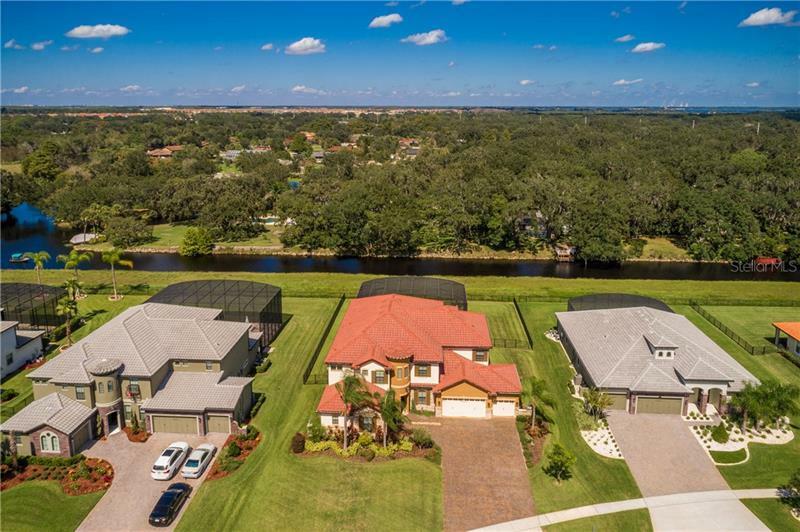 This home is on 1/2 acre lot with deep water canal running along the back side that will allow your own private dock. 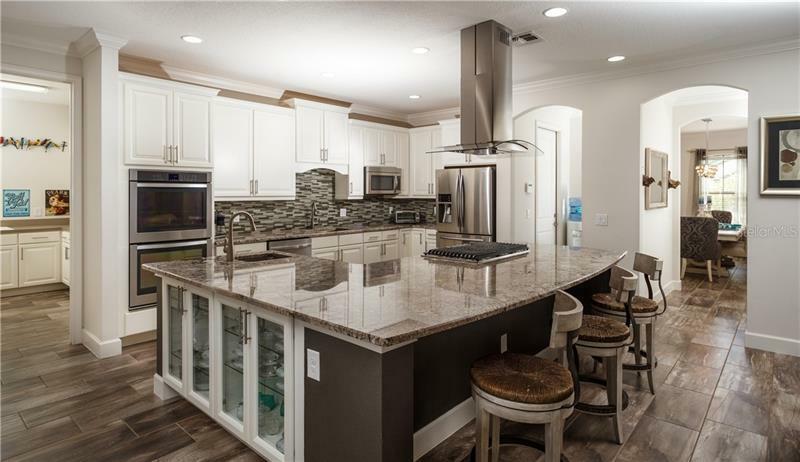 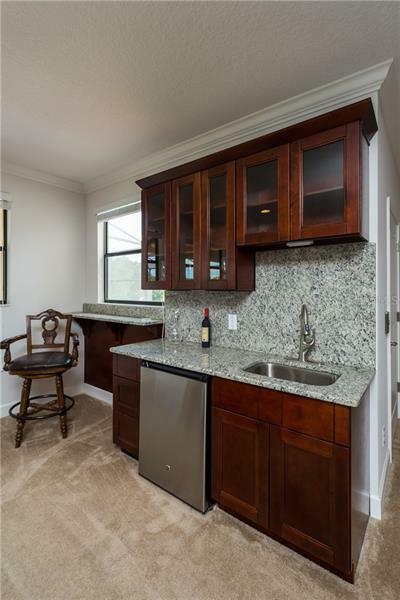 This home features a open concept kitchen with gas stove, upgraded granite counter tops, stainless steel appliances, separate butlers pantry. 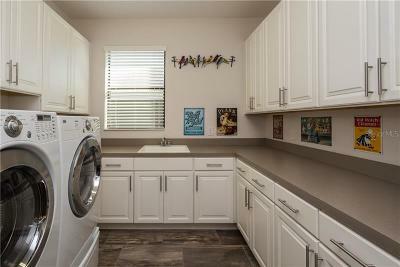 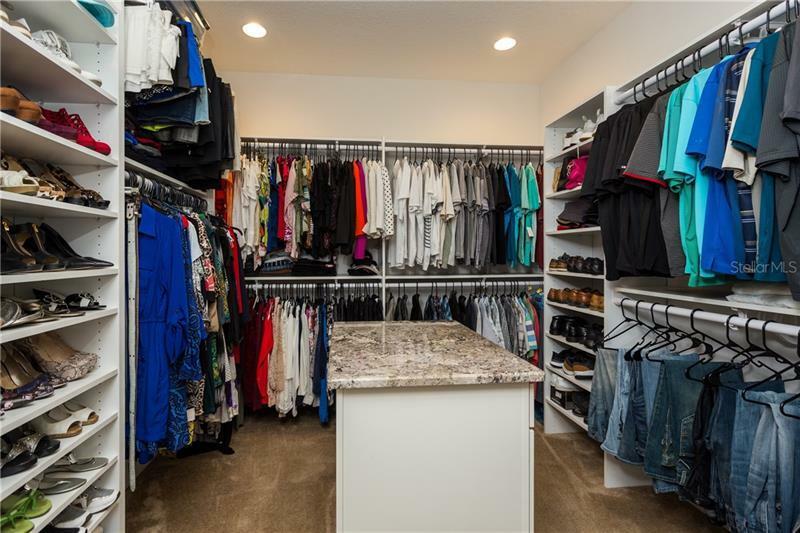 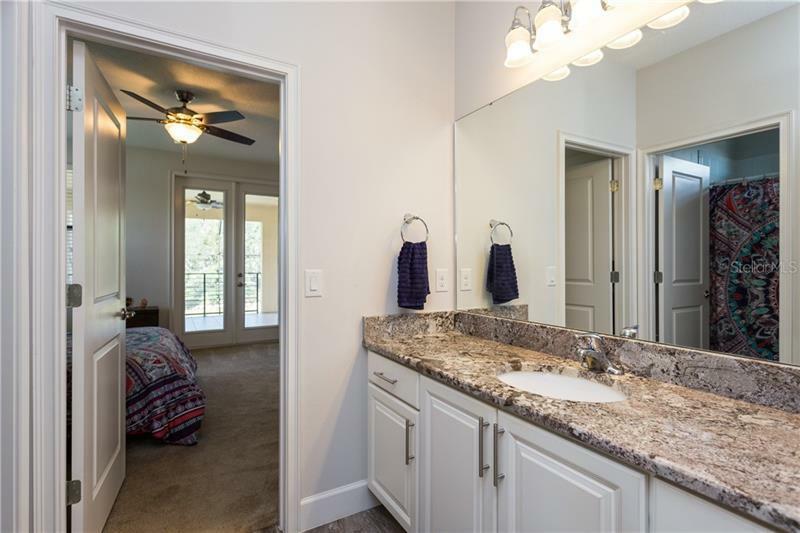 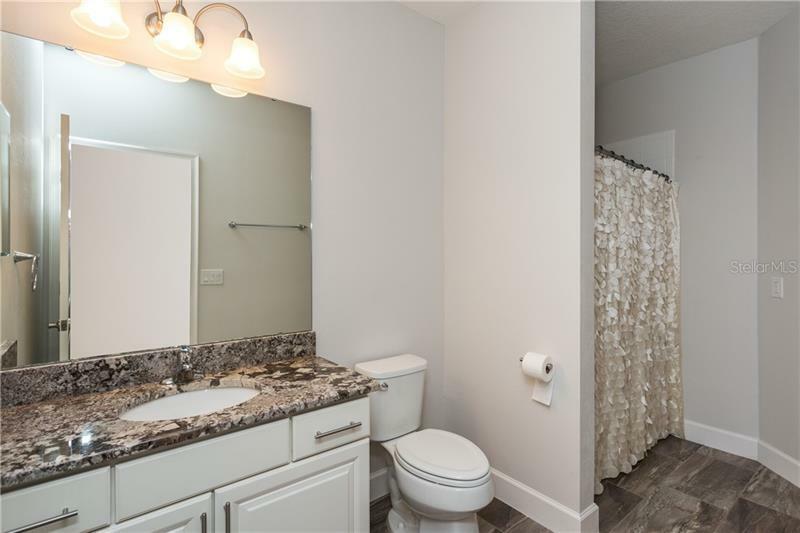 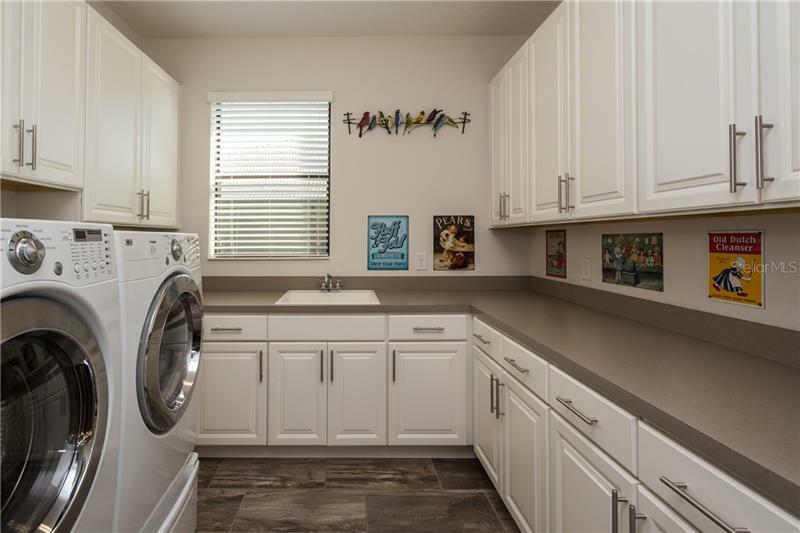 This home also has oversized laundry room with 24 inch cabinets. 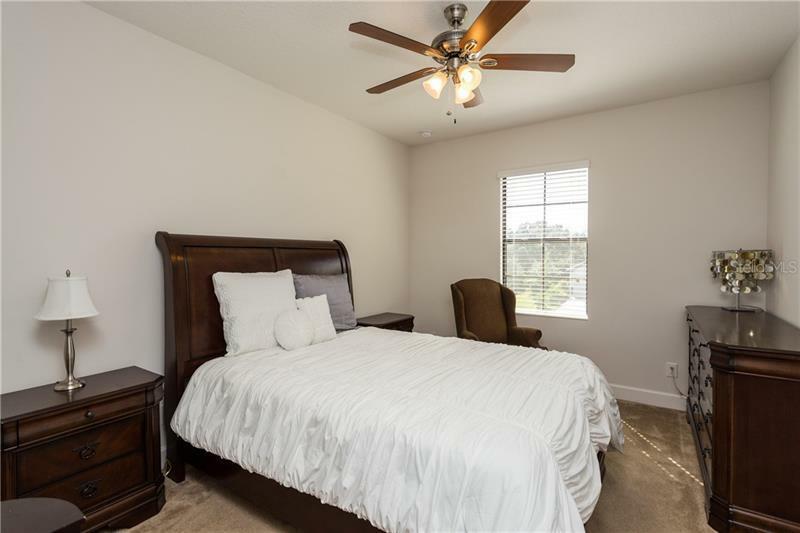 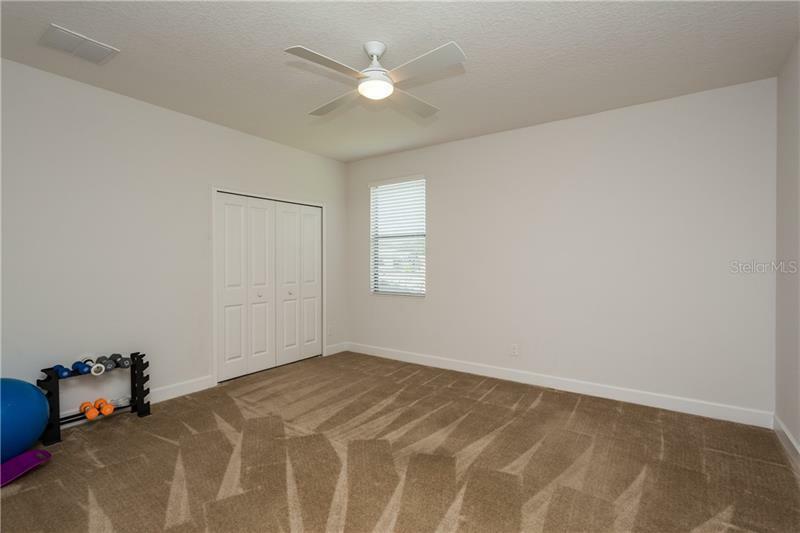 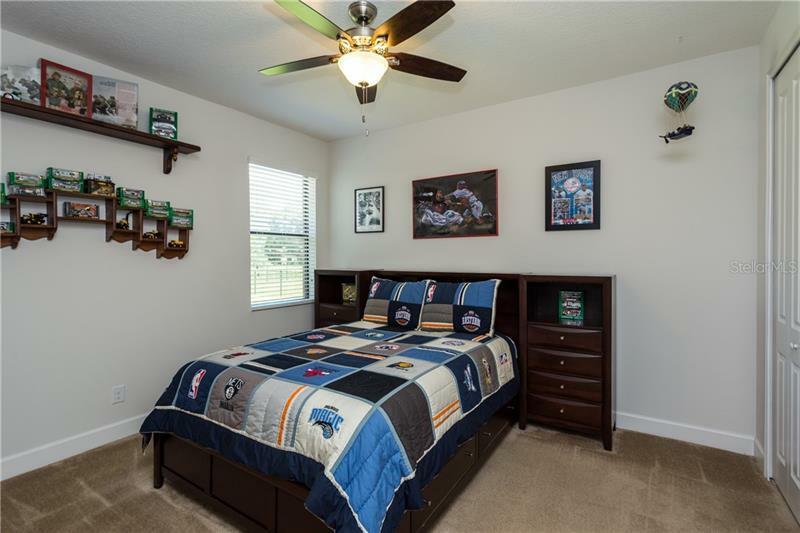 The master bedroom is on first floor along with a 2nd bedroom and full bath. 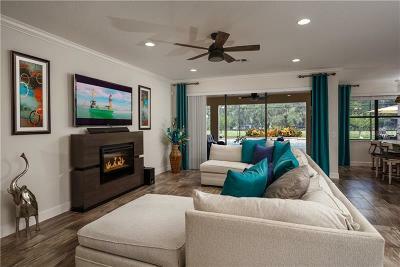 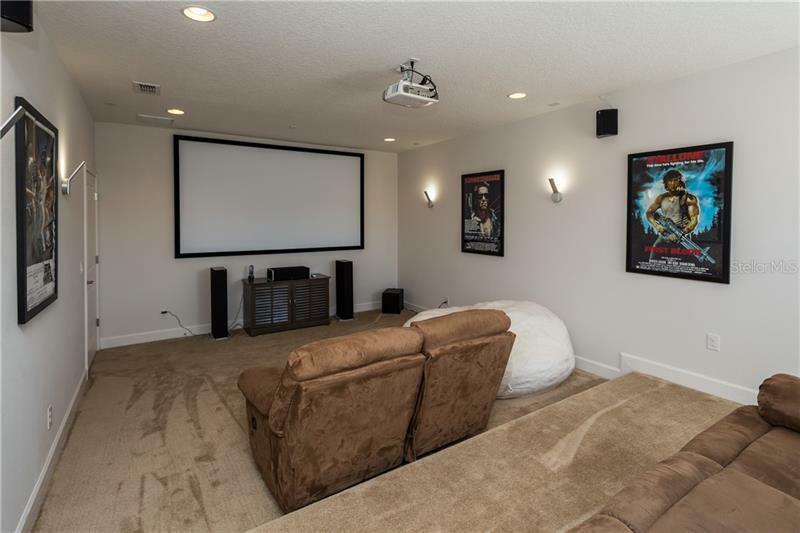 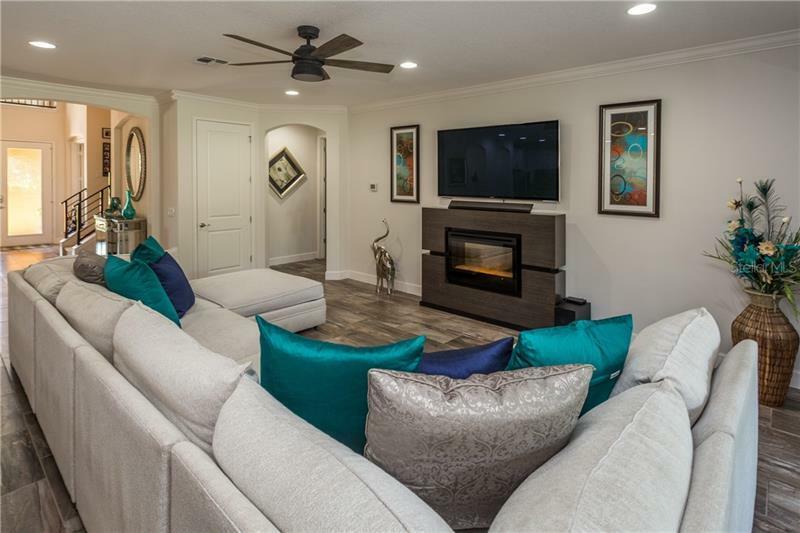 The spacious upstairs has bonus living area, wet bar, separate theater room, and additional 4 oversized bedrooms with one featuring it's own juliet balcony. 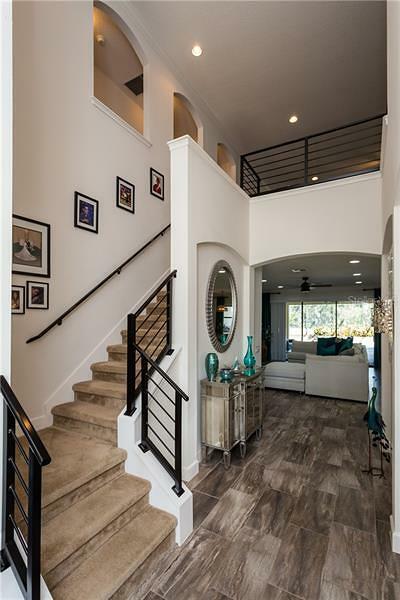 Must see the beautiful scenic views from the upstairs balcony overlooking the canal. 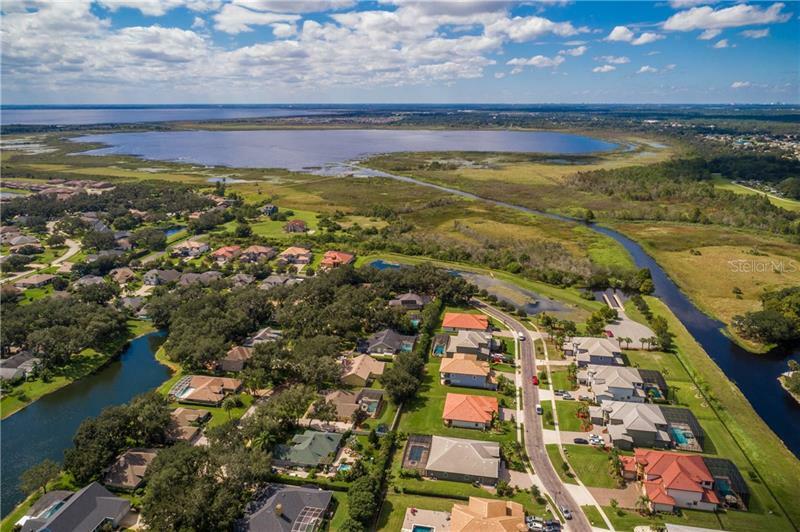 Additional Water Information: COMMUNITY DOCK AND YOU CAN ALSO BUILD YOUR OWN DOCK WITH PROPER PERMITTING AND HOA APPROVAL.